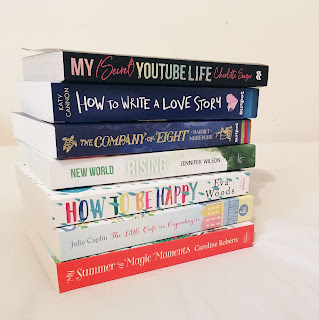 I realised a while ago that I never really do book hauls on this blog and I thought that should change. 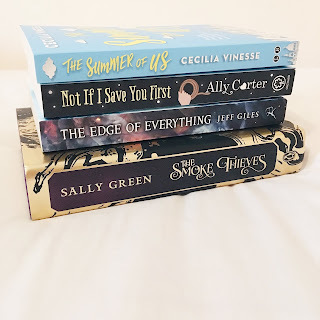 So, I'm bringing you my July book haul! 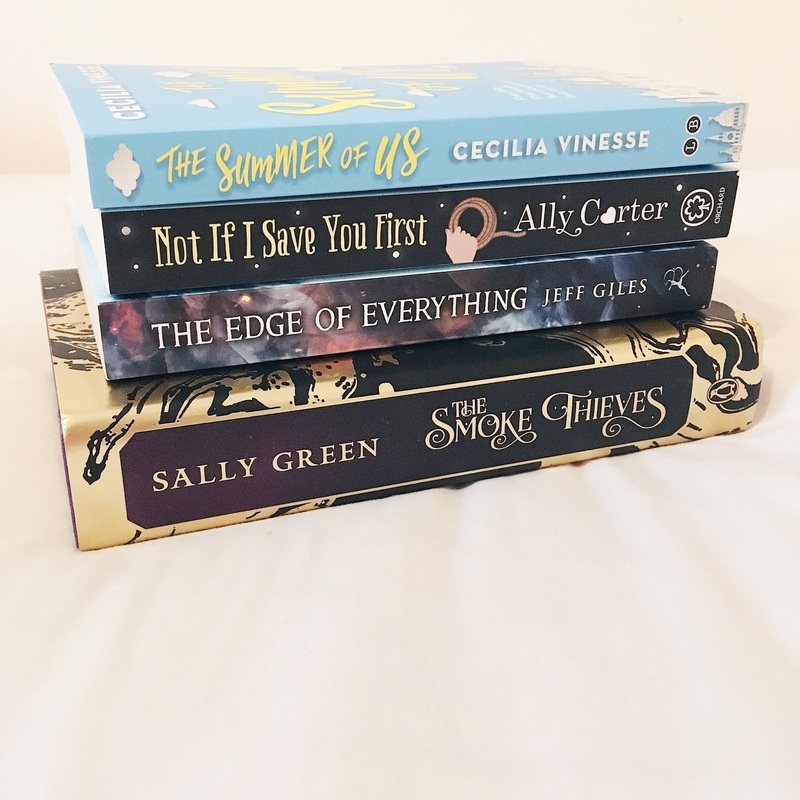 I got a LOT of books in July so I won't be talking about them much but I'll link you to where you can find details etc. 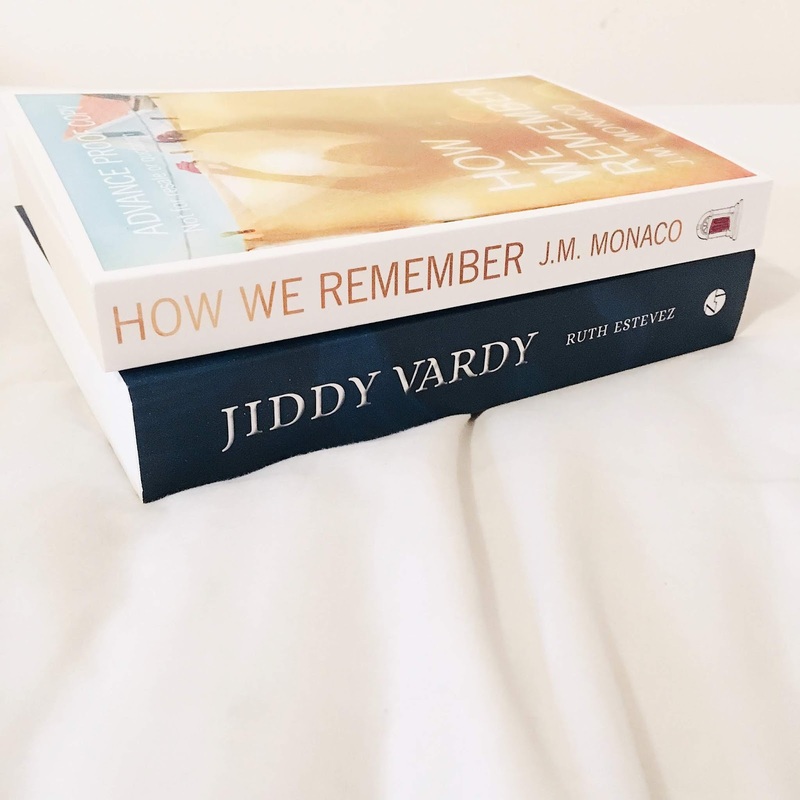 What books did you get in July? 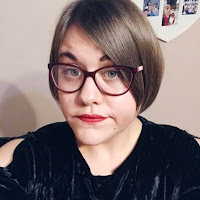 Have you done a haul post? Link me! First up is E-Books/E-Arcs! I actually didn't purchase many e-books or get many e-arcs in July but I'll share them anyway. For most of July I wasn't accepting review requests, however once I started accepting them again I got a few proof copies through. I got a few books as gifts in July and I also won a competition and got a new book in a subscription box I am subscribed too. And lastly we have books that I purchased. I did try to put myself on a book buying ban but that didn't really happen as you can tell.